I can do private lessons for you. I will do it at your house, whether I am teaching a group or an individual. It can be anywhere, hospitals, nursing homes, as long as it is near Arlington MA. 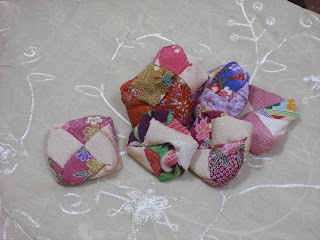 This fee also includes Kimono Fabrics and notions, so you can choose your favorite colors and materials. 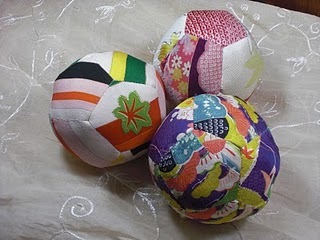 You can make a Mari-Ball. 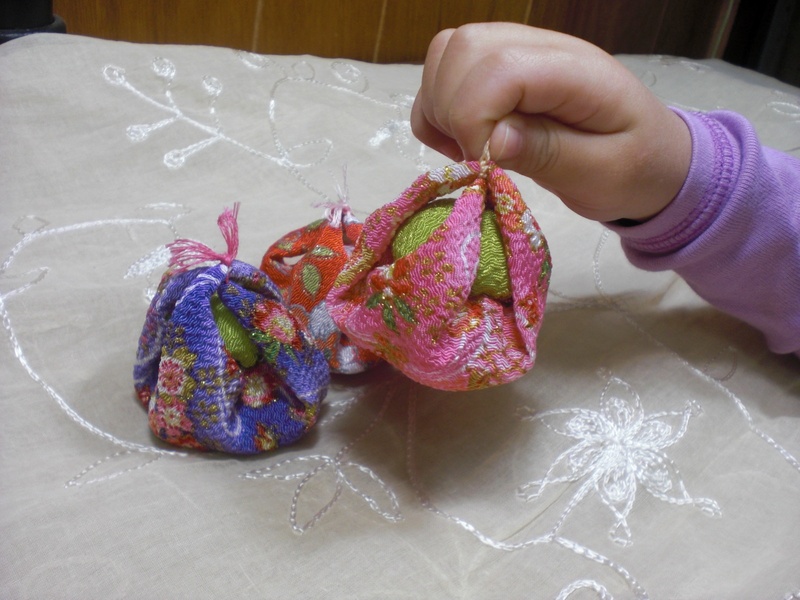 This is a beautiful present for babies and kids. My lesson time is Tuesday and Thursday morning until noon. There is a group lesson discount. From the group of five people.